Crown Point Restaurant Valentine’s Day 3 Course Dinner – Sold Out!! 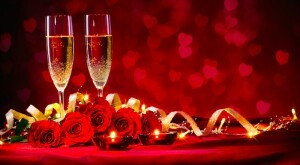 We will be serving a special 3 course dinner for Valentine’s Day, Thursday, February 14th. 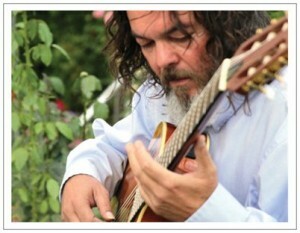 The dinner will run from 5 to 8 p.m.
Also, Jack Di Carlo will be playing in our dining room for your listening pleasure. He will be performing from 5:00 to 8:00 p.m.
ALL Certified Angus Steaks are Flame Grilled. House made. Comes with Vanilla Ice Cream and topped with Whipped Cream. Sunday Brunch today from 9 a.m. to 1 p.m.!